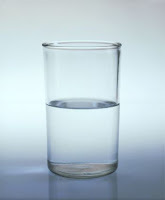 Pinay WAHM: Half Full or Half Empty? How do you see it? Admittedly, I see it both ways. 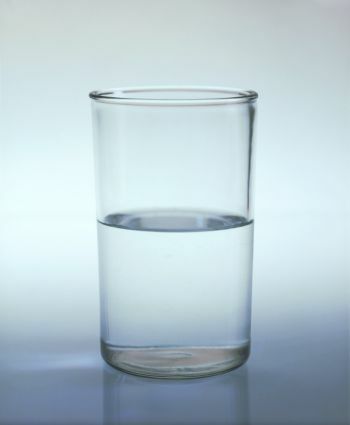 Unfortunately, I tend to see it more on the 'half empty' side than I care to admit. Anyway, today is the first day of July. That means it's also the first day of the second half of 2010. Six months passed..six more to go...thus the 'half-full/half-empty' post. The first half of my 2010 was a combination of good & not-so good [aka...bad]. LOL. So in between making slide shows for fun, let me jot down how my [our] 2010 has been so far. Let's start with 'half-full' scenario. Work has been pretty steady the past couple of months for both me and my husband. If it continues, there is a good chance we may be able to take that long 0verdue visit to families 12,000 miles away before the year ends or at the start of the next year. Right now, it's the timing we're having a problem with. Fingers crossed, we are hopeful that there will be small window of break time which may give us the chance to do just that. And for the 'half-empty' scenario, I still have the thyroid problem although it got a lot better compared to last year. It's been a year since we learned about it and so far, the medication is working. The doctor thinks I may be off them for good if it continues to improve. The other not-so good thing was my little health scare a couple of months ago. It was probably my scariest health scare so far...and it turned out to be something as bad as WE thought it would be. I still have to be monitored for it but for now, it's nothing to worry about. That's our first half of 2010 in a nut shell. Hoping and wishing that the second half will be a lot better...with God's will, it will be I'm sure.